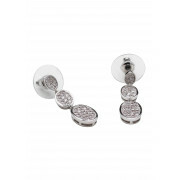 These sterling silver earrings by Killarney Crystal feature a dropped design with each row encrusted in small crystals. The earrings fasten at the back of the ears. 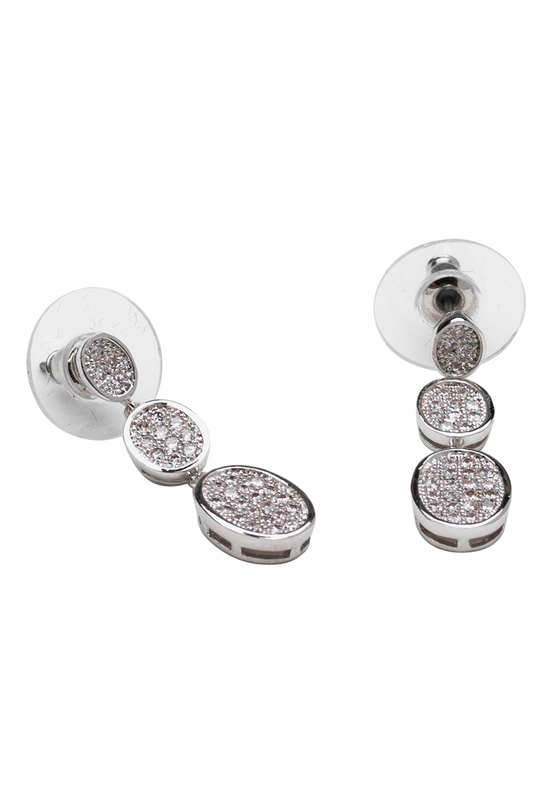 The earrings are 0.9cm wide at the widest point and have a drop of 2.8cm.